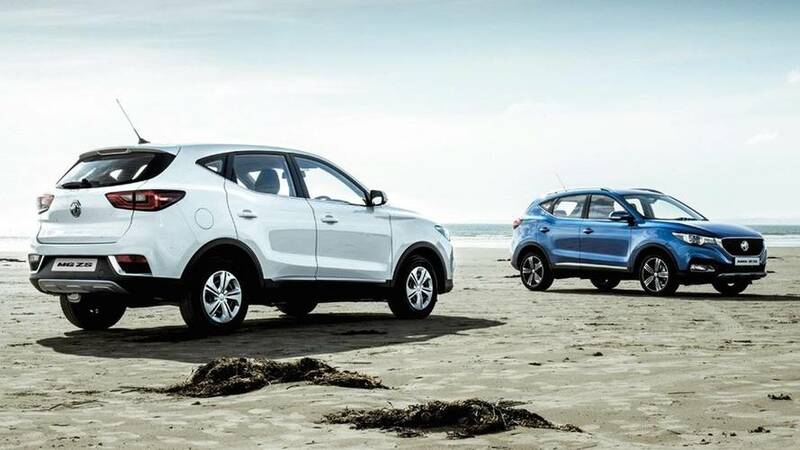 The MG ZS seems instantly familiar when you see it for the first time. This is largely because it looks like a collage of many other cars on the road today. The daytime running lights, for example, look as though they’ve come off a Mazda CX-3, MG’s massive new grille (to be a feature on all future models) will have the people at DS feeling confused, its side profile is reminiscent of a Hyundai, and the rear lights look a bit like a child’s drawing of a Storm Trooper. Inside, a few controls will have your nostalgia circuits working hard as well. 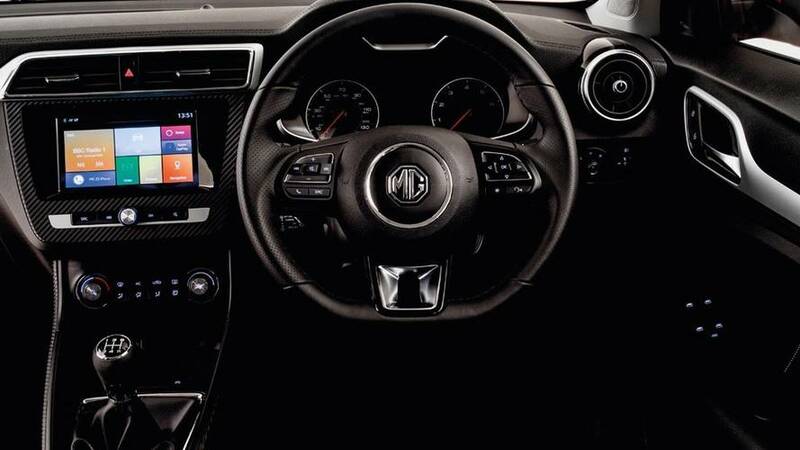 The air vents remind you of those found on an Audi TT, the controls on the ZS’ multifunction steering wheel look like those found on an old Seat or Skoda, and the user interface on the infotainment system appears to take inspiration from Windows Mobile. 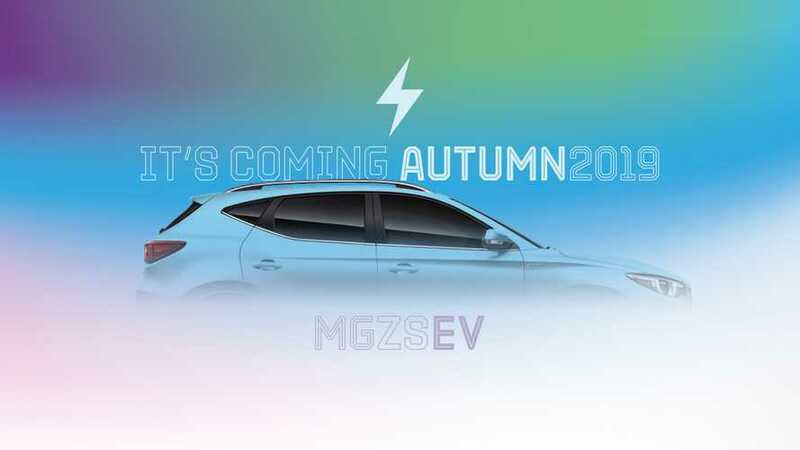 All of it, however, was designed in house by SAIC’s (MG’s parent company) own team. 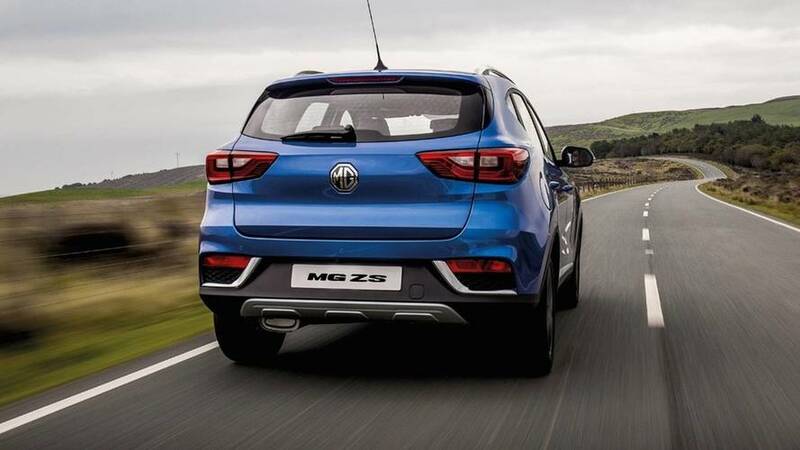 MG was at great pains to explain how it offers premium feel at non-premium prices, which is a fair statement as the look of the ZS apes other premium cars in one way or another. It can come with Apple CarPlay, Bluetooth, and even ‘stylish roof rails’ depending on the trim you go for. The mid-level Excite trim gets ‘designer Houndstooth seats’, while top spec Exclusive cars get ‘leather style’ upholstery.